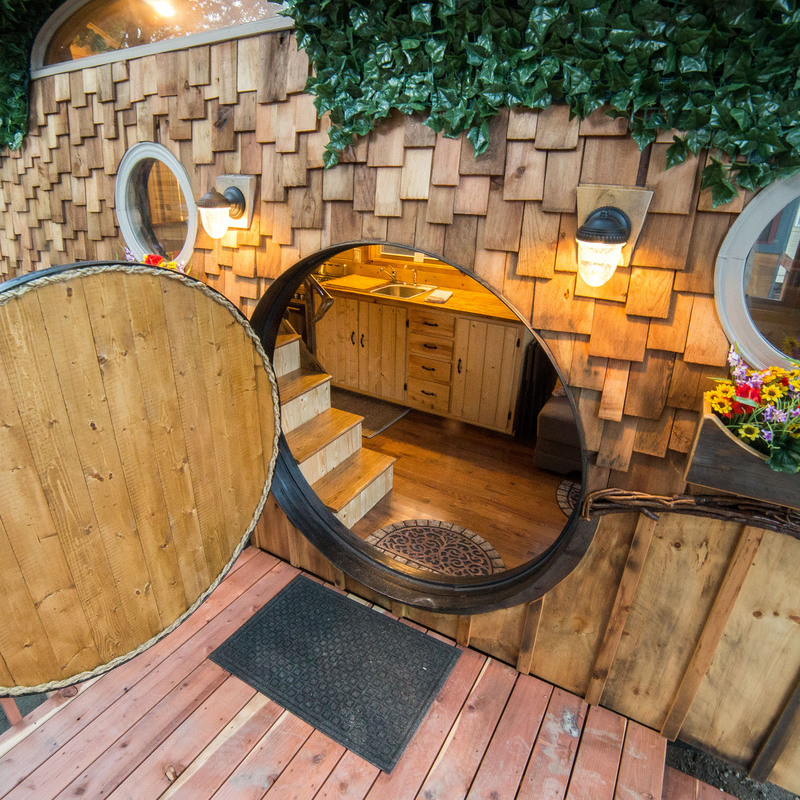 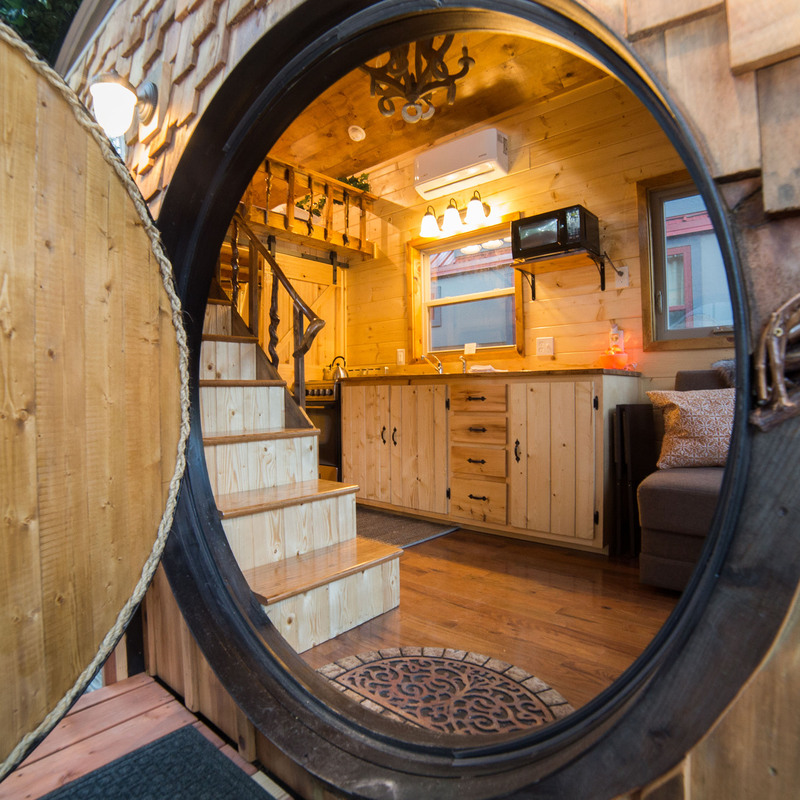 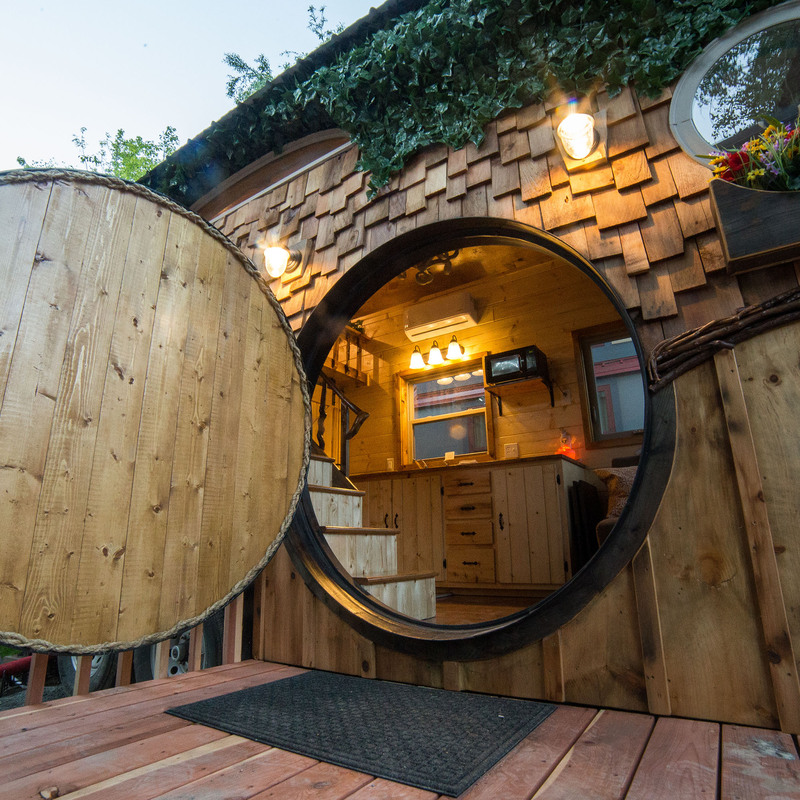 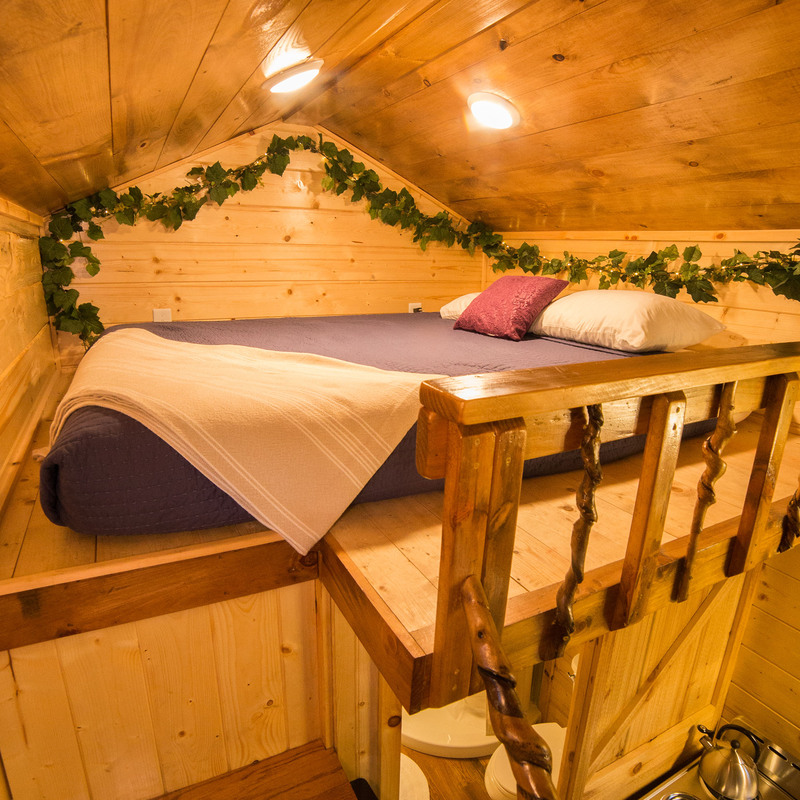 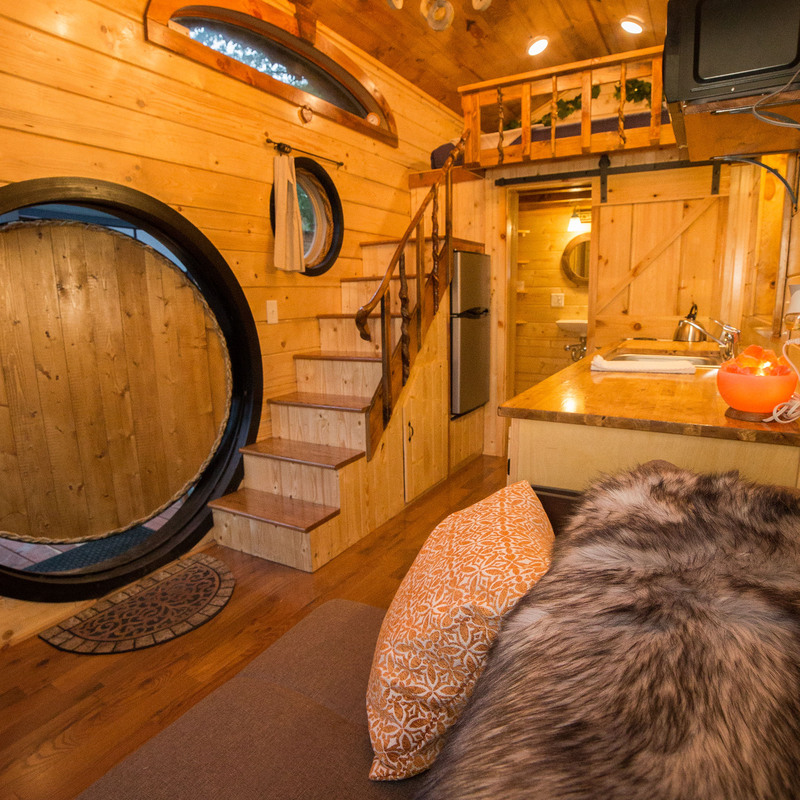 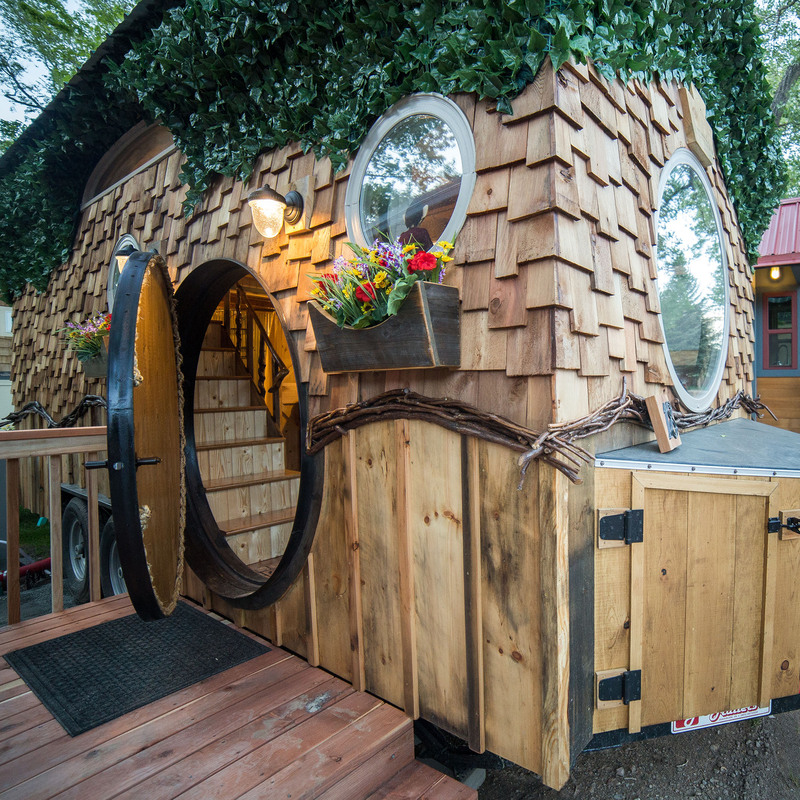 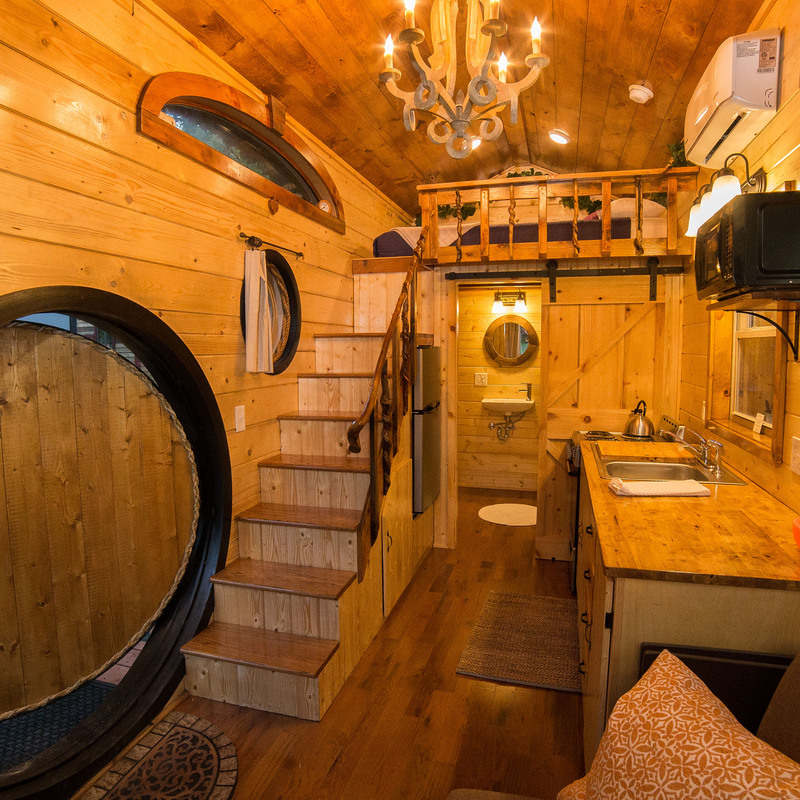 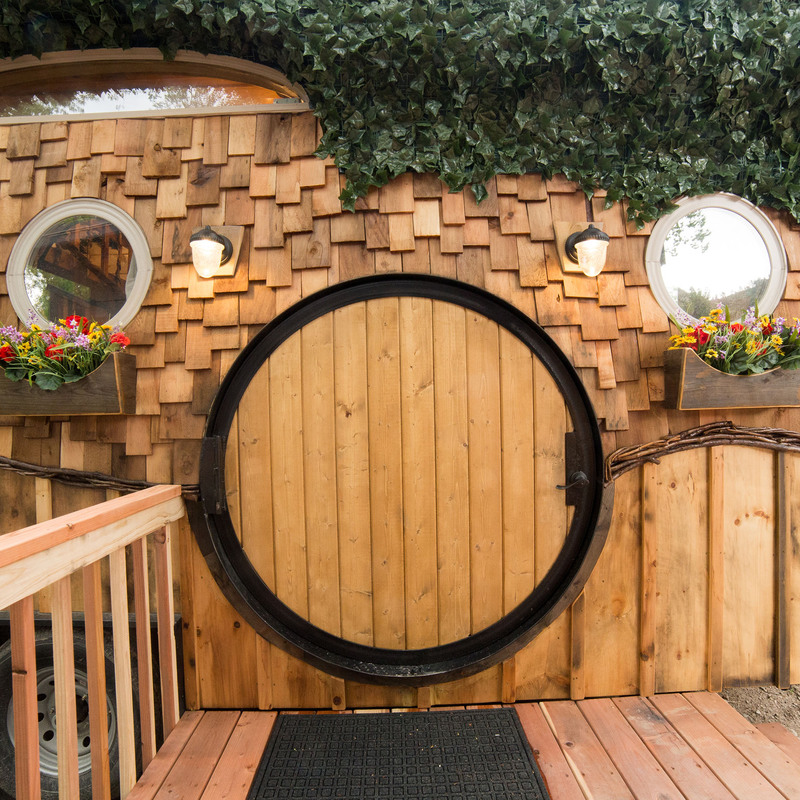 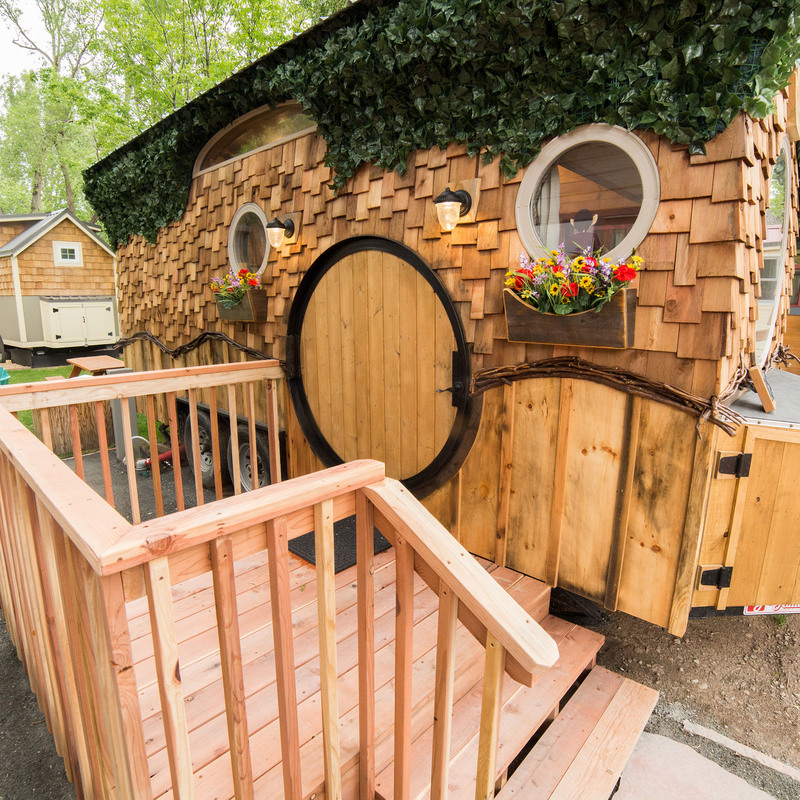 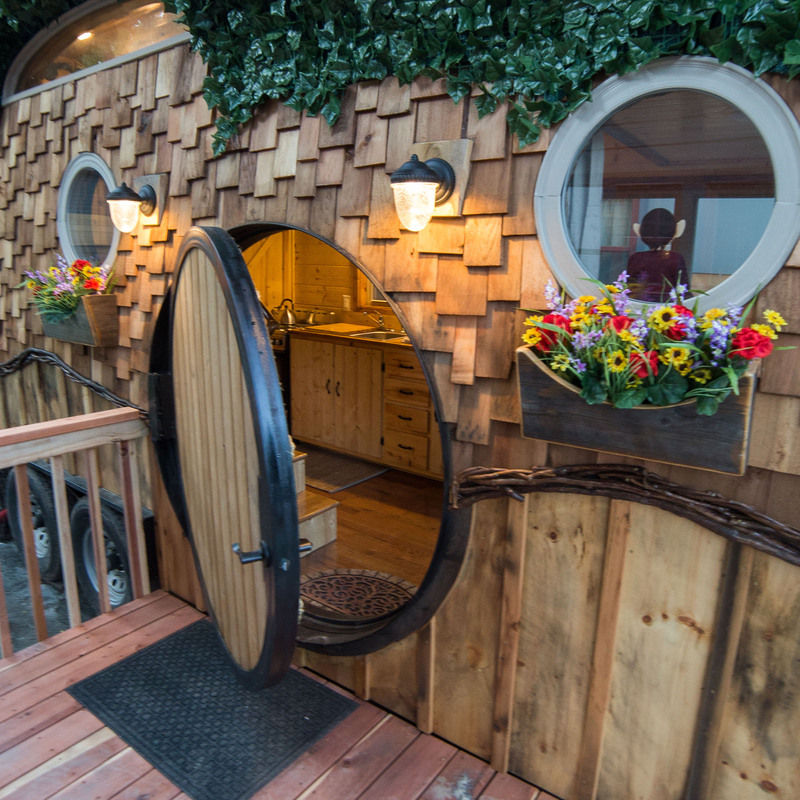 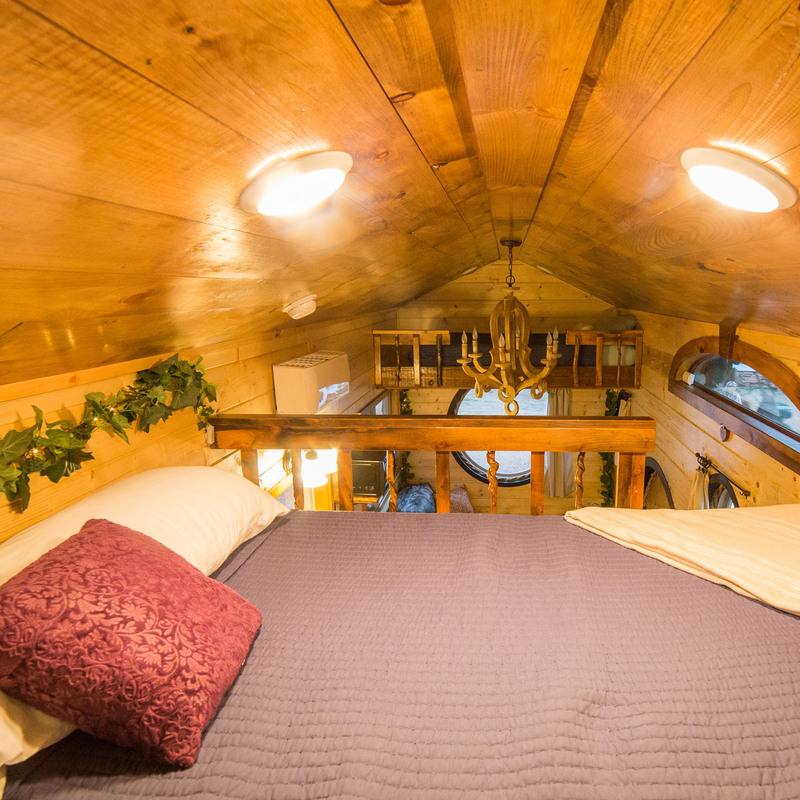 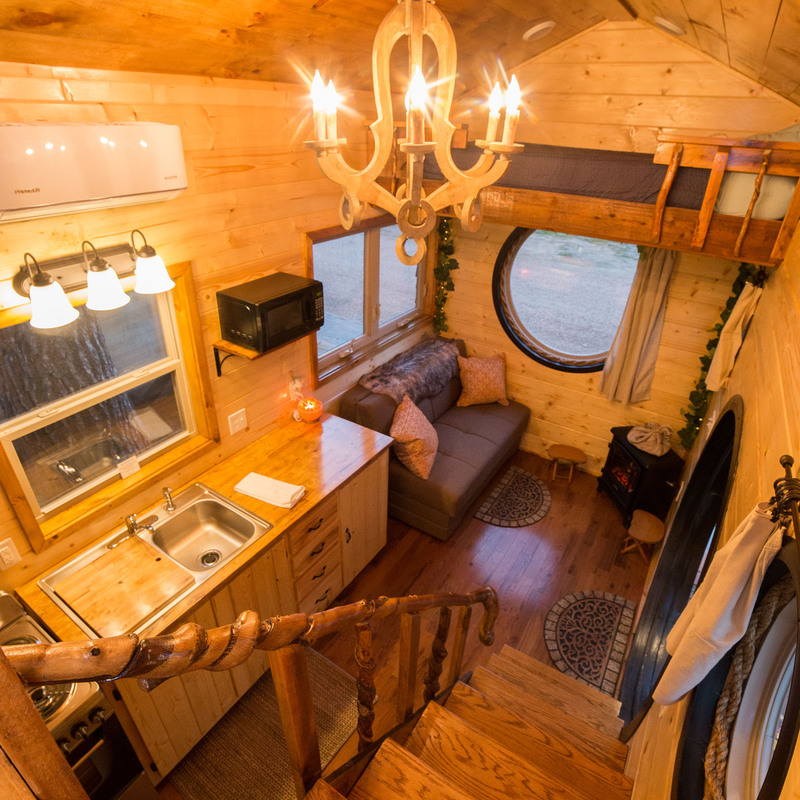 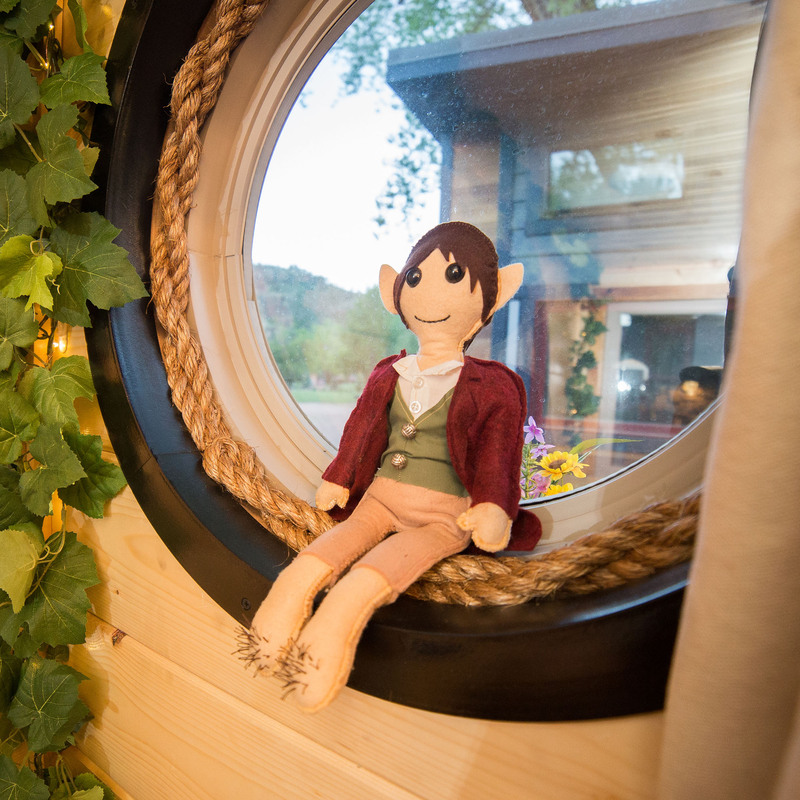 The Hobbit House will have you questioning if you're in New Zealand or beautiful Colorado! 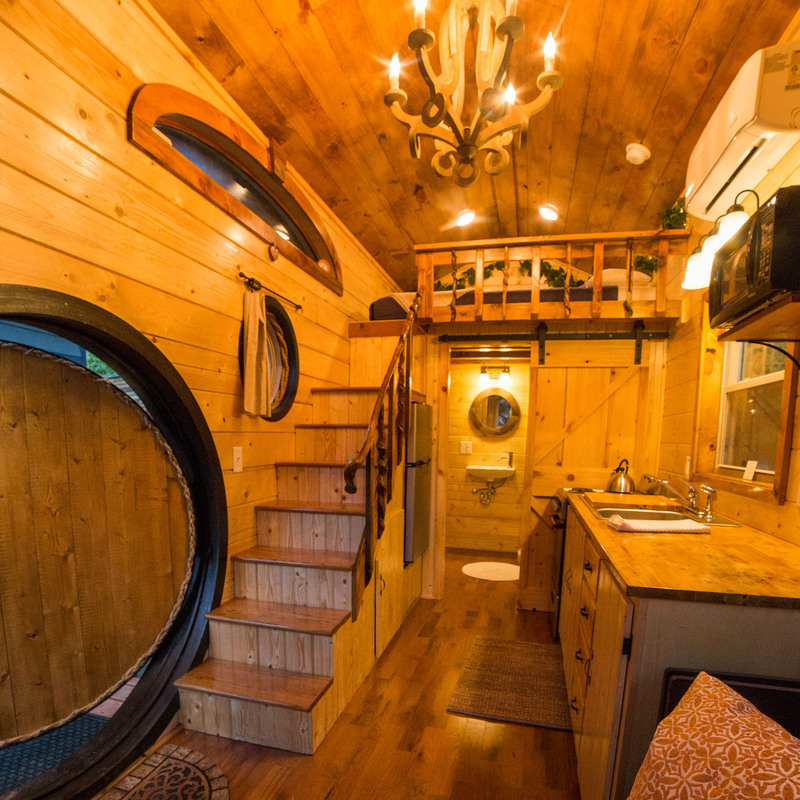 Its circular front door opens into a spacious kitchen and living area with plenty of earthy accents. 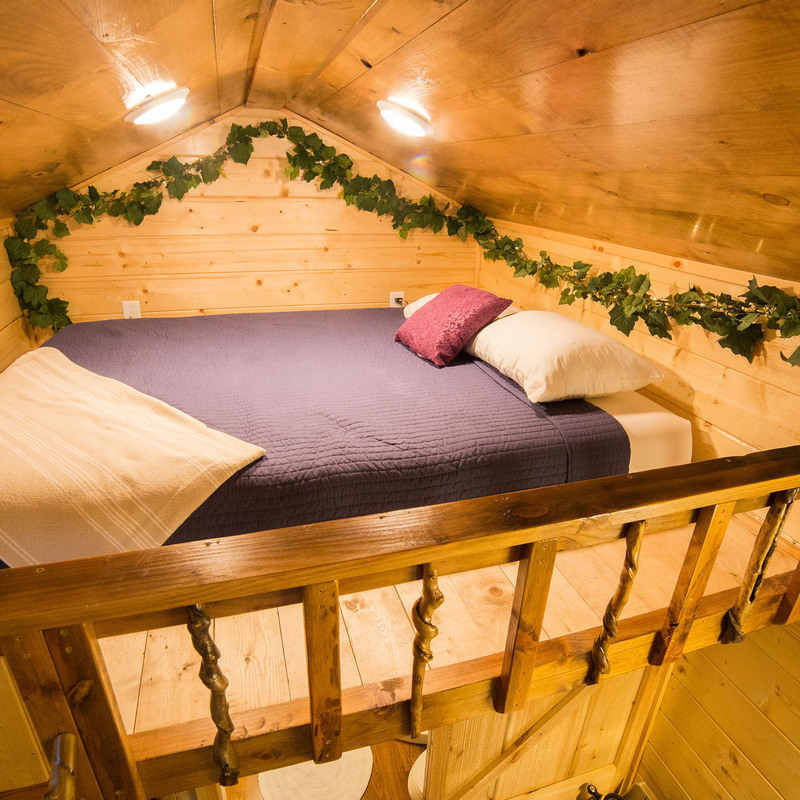 This home features a queen size bed in a loft accessible by stairs plus a fold-out sleeper sofa on the main level. 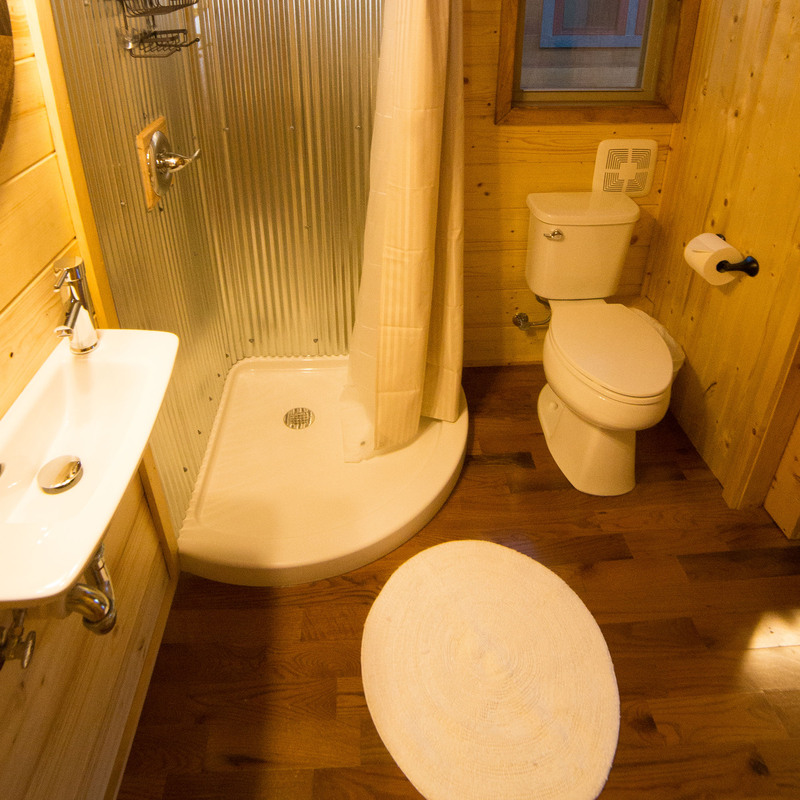 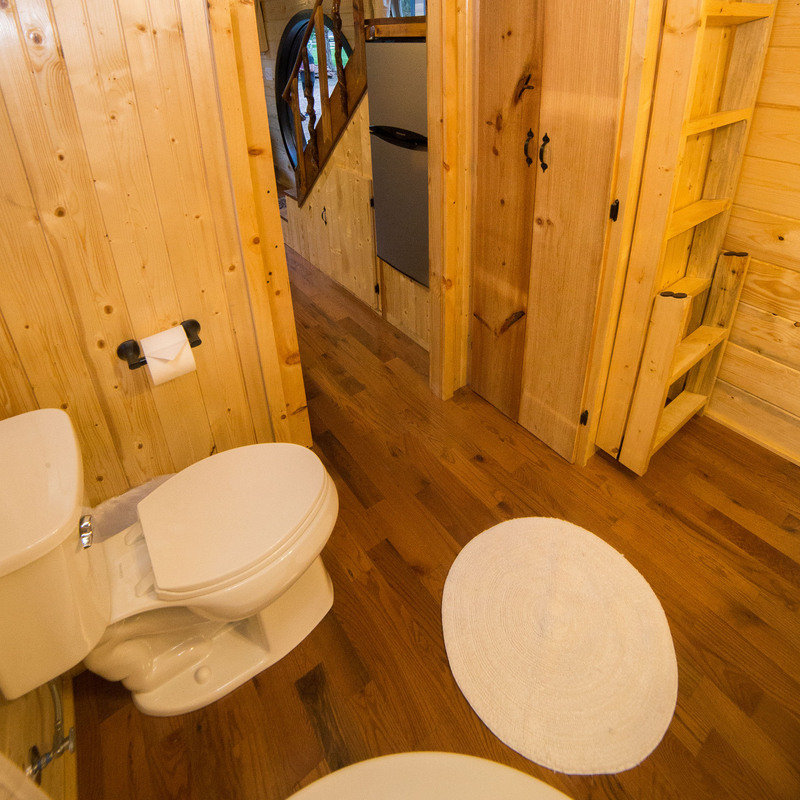 The large bathroom features a shower, flushing toilet and sink. 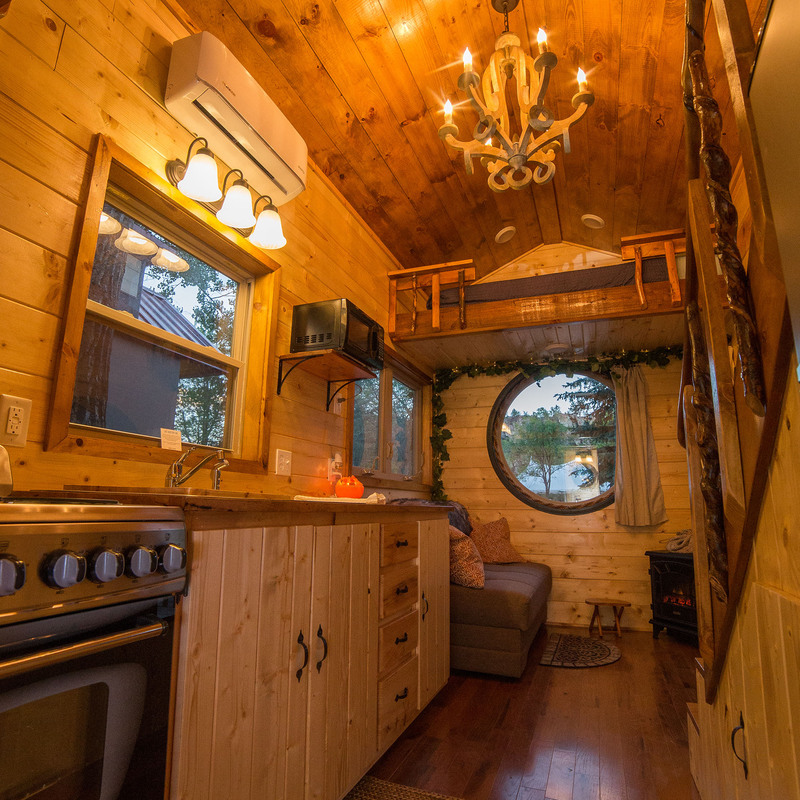 Kitchen includes a stove/oven, microwave and sink. 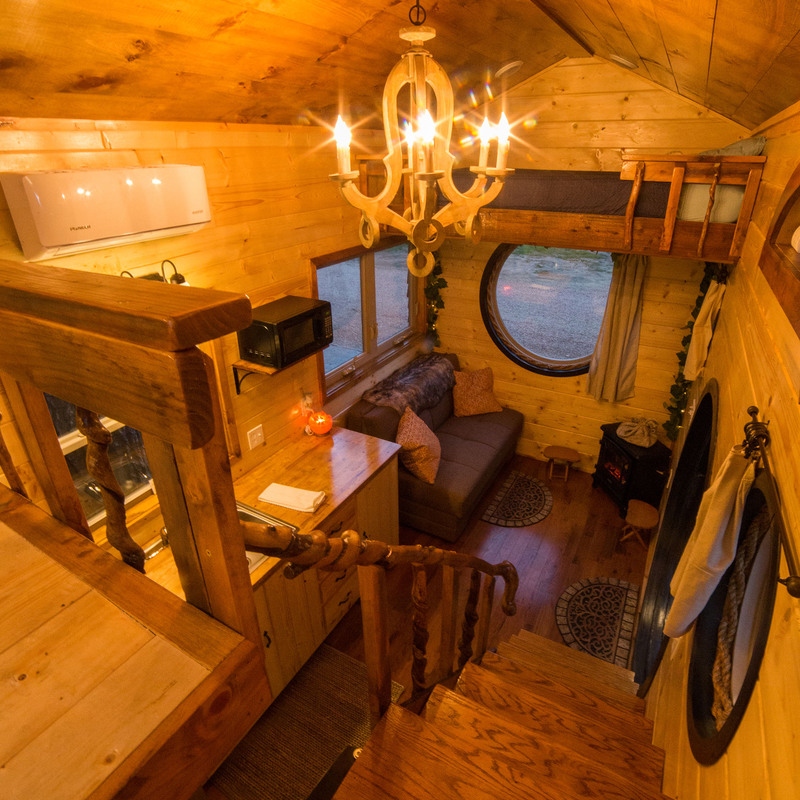 Electric fireplace heater! 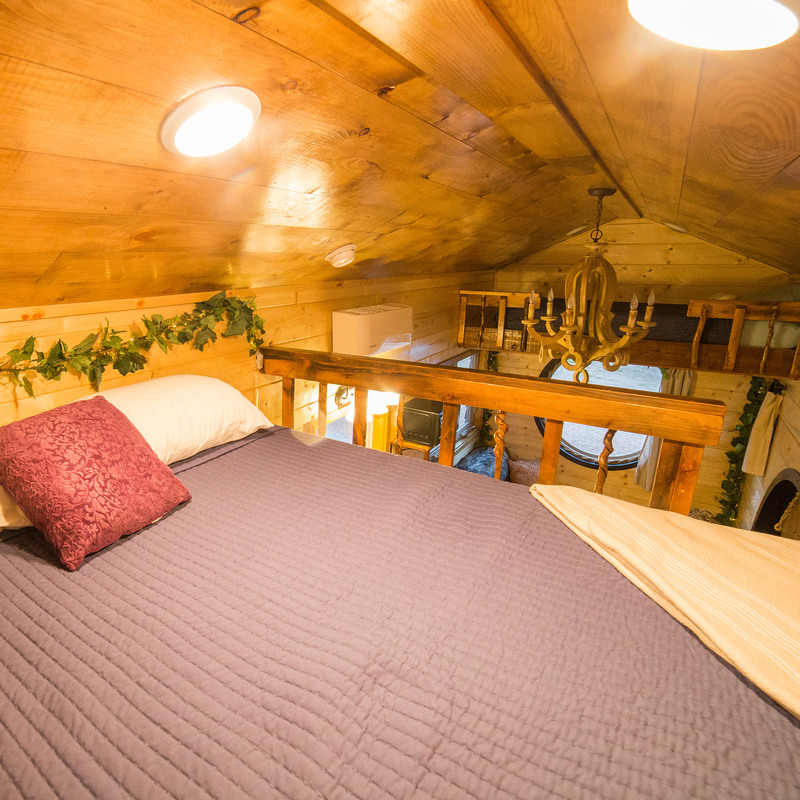 (Note: 2nd loft pictured is not accessible at this time).